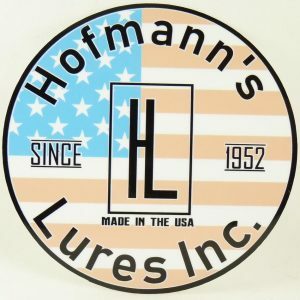 Site Goes Live – Hofmann's Lures Inc.
Hofmann’s Lures Inc. launched it’s new website on 10.22.18. 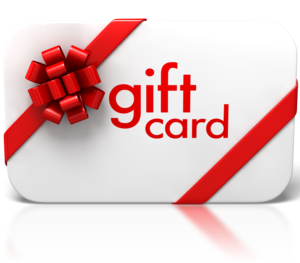 To celebrate, we are offering a $5 off coupon code –> fishon33 “offer expires 11.29.18”. Yes — The Mitey-Mite, Specialist, Queen and King have the Hidden Trailer Hook. 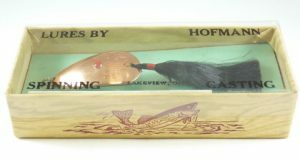 Hi Roby- The Mite still has the trailer hook –> https://hofmannslures.com/product/mitey-mite/ — If you hurry there is a $5 coupon “fishon33” that you can apply.